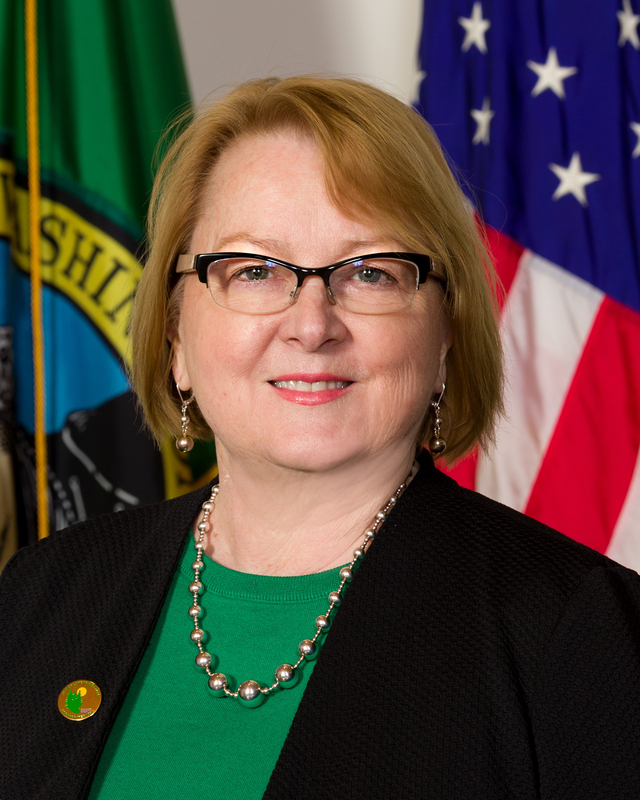 Lake Forest Park Deputy Mayor Catherine Stanford has been elected to the 2019 Executive Committee of the Sound Cities Association (SCA), which represents 38 King County cities and provides a regional voice for more than one million people. She is one of five members of the SCA Executive Committee. SCA provides regional leadership in areas such as economic and community development, transportation, land use, health, government operations, the environment, education, public safety, social welfare and other public policy issues. “I’m looking forward to working even more closely with Catherine in her leadership role on the critical issues facing our region,” said Rod Dembowski, King County Councilmember. Catherine Stanford was first elected to City Council in 2008. Catherine grew up in San Francisco, California, and moved to Lake Forest Park in 1989. She is married and has two children and four grandchildren. Prior to serving on the Council, Catherine served on the Lake Forest Park Planning Commission for ten years (Chair for five) and the Board of Third Place Commons, chairing the Farmers Market Committee. 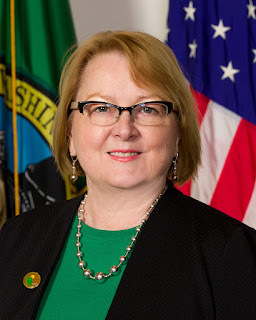 Deputy Mayor Stanford also served as President, Puget Sound Regional Council Economic Development District Board and is a member of Association of Washington Cities Legislative Priorities Committee. Her career spans over 35 years in commercial real estate and includes work in both the public and the private sectors. She is currently the owner of a Seattle-based consulting business that specializes in real estate and assists clients in government and public affairs; strategic planning; and property development. Her clients include municipalities; developers; non-profit groups and industry associations. She also teaches classes in Strategic Facilities Planning and Project Management. Prior to starting her own business, she was the Director of Real Estate for Pike Place Market in Seattle; Corporate Real Estate Manager for a worldwide high-tech manufacturing company in the San Francisco Bay area; and Director of Asset Management for a real estate development company, also located in the San Francisco Bay area.